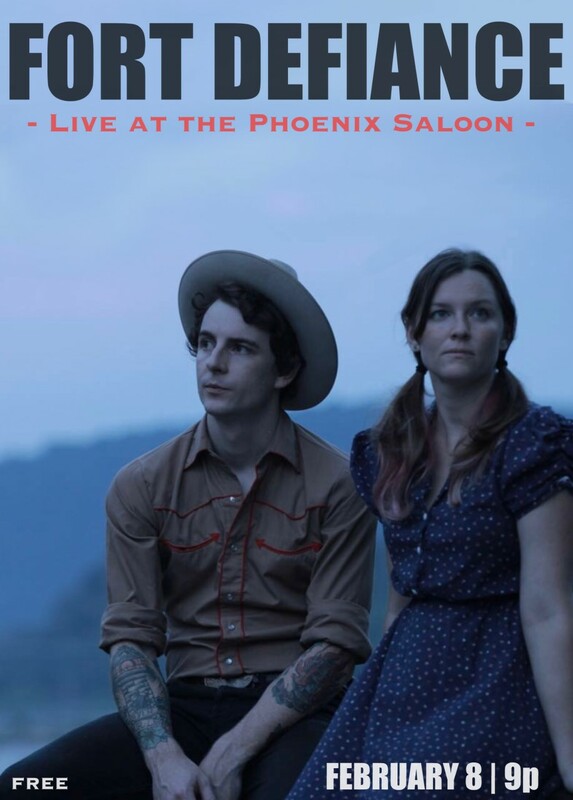 Ace husband and wife duo outta Nashville purveying a classy meld of cool and classic Country craft and hip, hep and haunting Americana, all delivered with wit, pith, verve and aplomb! They put on a helluva show! They’ve been playing here whenever we can get them for a couple of years now… yep, they’re one of our favorites! Y’alls really need to come check ’em out!